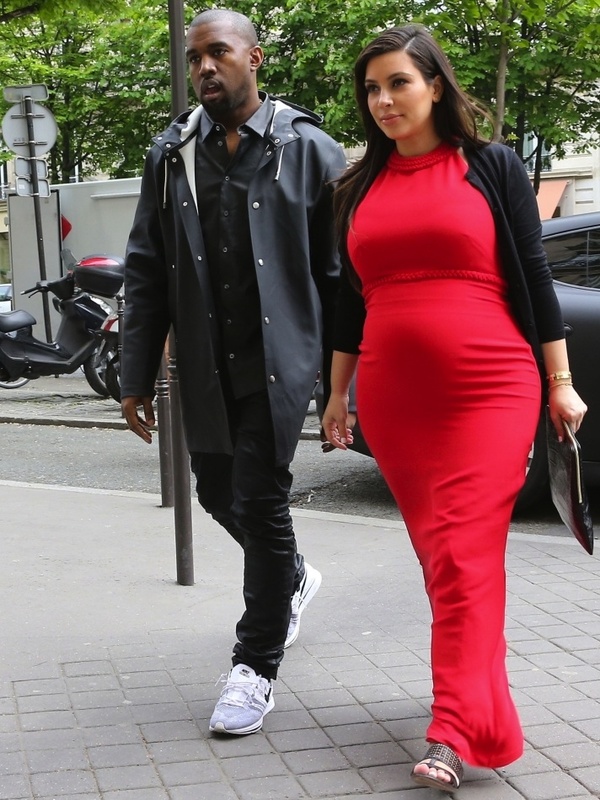 Kim Kardashian is pregnant with baby number two. The reality TV star is expecting baby two with husband Kanye West, and she announced in the May 31 mid-season finale of 'Keeping Up With the Kardashians'. In the scenes showing the second half of KUWTK's season, Kim spilled the news to her family, saying, "I just got the blood test back and I am pregnant!" The couple's baby North West is 23 months (yup, I know… almost two, actually), and Kim has been very open about her struggle to conceive a second child, even allowing KUWTK cameras to document her visits with a fertility doctor throughout season 10. Earlier this month, Kim opened up to E! 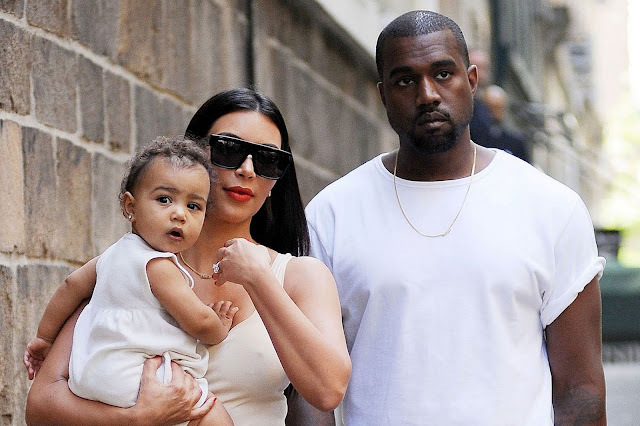 News about how Kanye felt about their ongoing efforts to grow their family. "We are trying. We try every single day. You can't try harder than we try," she admitted. "It's getting exhausting. He always says, 'Trying for baby No. 2 isn't as fun as trying to baby No. 1.'" She also said that she hadn't written off the idea of using a surrogate to have a second child. "I think if it came to that point, but we've trying for over a year and I would maybe wait a couple of years until that point happened," Kim told E! News at the time.